So folks, today the review Committee made its recommendation and got everybody talking about land reform in South Africa. It is largely what we expected, but there’s still a long way to go before we know what the amendments are really going to look like. We’ll cross that bridge when we get there, but this is a topic for another day. One message seems clear: people have skills and want the chance to be involved in agriculture and other economic activities, but access to land is required. Some want the land for farming businesses, for housing, student accommodation, restoration of dignity and churches (you might be surprised how much land churches already have…interesting that people still want them to have more). 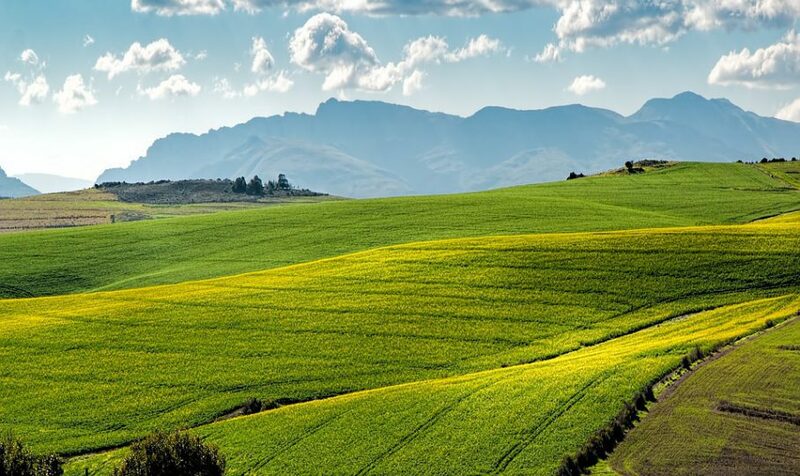 Overall, there are conflicting views about how land should be acquired – some favour expropriation without compensation and others oppose it, but all agree that property rights are needed to attract investment and growth. From our side, it seems like young people have good ideas on how land should be acquired but are still not clear on the end goal. When we have gone through this land reform cycle and all is said and done, what should South Africa look like? — written in collaboration with my Agbiz colleague, Theo Boshoff. It is indeed a great idea to solicit the views of the public on the matter of land. I have much to share on this topic. Early this year, I had the privilege of attending a postgraduate PhD short-course on Land Economics and Governance Structures offered by the University of Cape (UCT) and funded by African Economic Research Consortium (AERC) (http://aercafrica.org/wp-content/uploads/2018/09/00_AERC-Annual-Report-2017-2018.pdf) check page 6 for short summary of what we covered on the course. The course was facilitated my experts from the world bank, professors from different universities in the world and our local gurus ( Ruth and Ben Cousin) were also invited. I also had the privilege of attending lectures and working closely with the late Prof Hans Binswanger-Mkhize at the University of Pretoria. I will be happy to input on specific questions or share what I have learned should the need arise. Wishing you well on this great task.